Let’s all sing along for the 30th birthday of the airbag. Now, before the sticklers out there get all up in arms, I’m specifically referring to the front passenger-side airbag being used as a supplemental restraint system. Meaning, keep the seatbelt on and add the airbag. There had been some systems developed as a replacement for the airbag which didn’t really catch on. According to Mercedes, not only is the front-passenger airbag marking its 30th anniversary, but the window airbag turns 20. 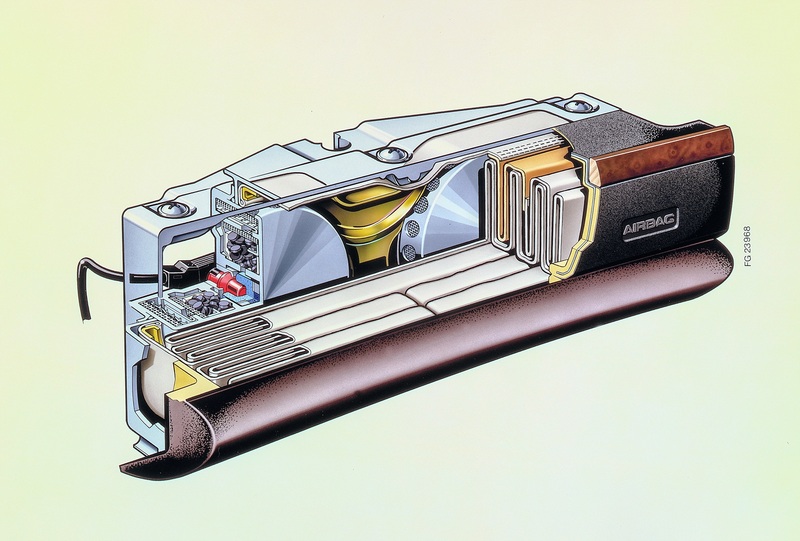 Mercedes first launched the driver’s side airbag in 1981, following it up with the front passenger-side airbag in the spring of 1988 in its S-Class 126 model series. It took it a while to finally figure out the technology. Airbag development began at Mercedes in 1966. It registered Its first patent for the device in 1971. 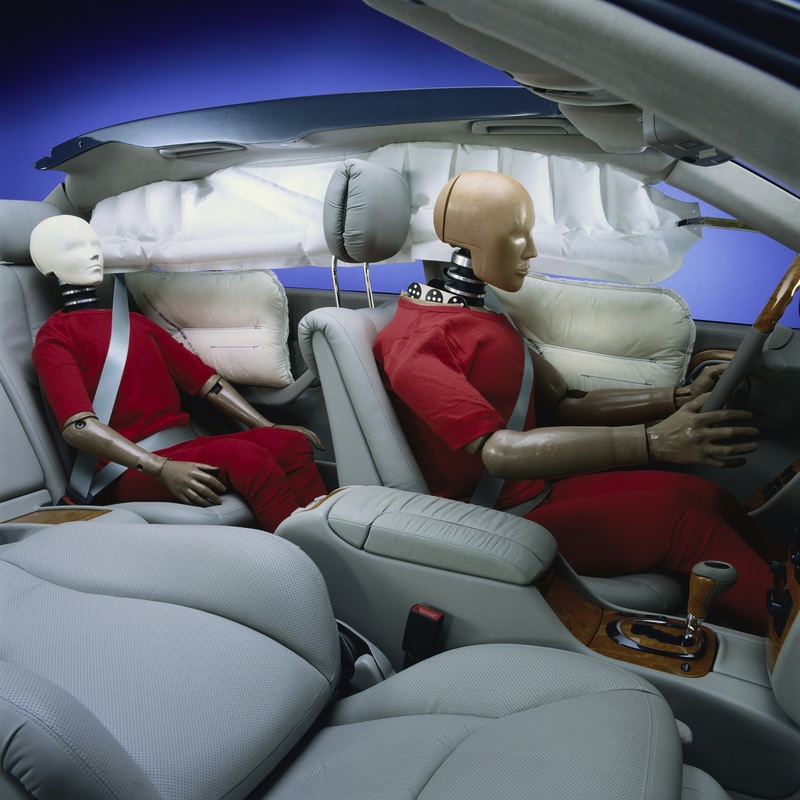 There have not been many changes to the basic design of airbags in the last thirty plus years. The sensors of the trigger unit register strong deceleration and activate the airbag mechanism. That’s why you don’t get a face-full of fabric with small fender benders. Nitrogen is pumped in to fill up the bag— typically made of polyamide fabric with a rubberized inside. 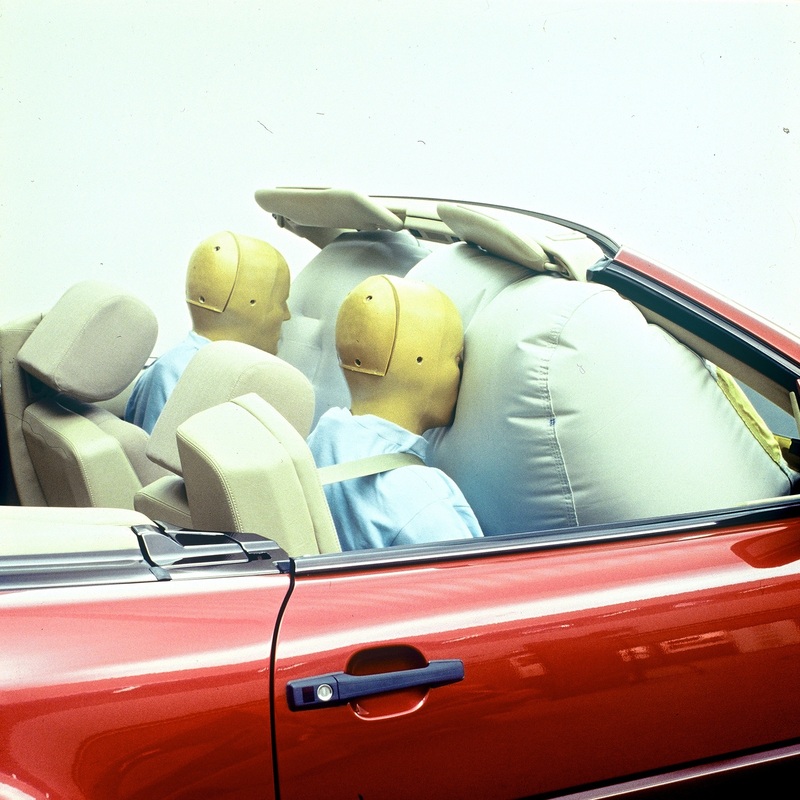 The first front passenger airbag took up the entire glove compartment and inflated out to a volume of 6 cubic feet. Over the years, the miniaturization of the airbag allowed for its addition to various other places of the cabin including side airbags, knee airbags, and even cushion airbags. That’s why the inside of a car in the aftermath of a crash can look like a sad clown’s dressing room. I’m not sure how many airbags are too many, but I bet Bubble Boy has an opinion on the subject.